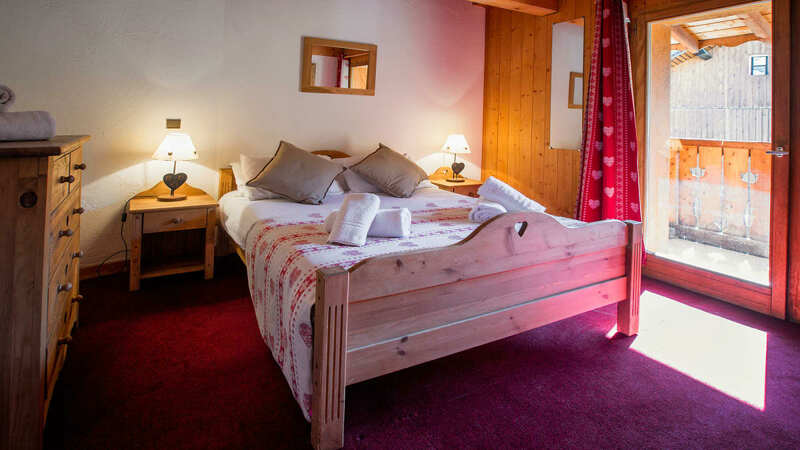 Recently refurbished, Chalet Alisier 1 sleeps 15 people & boasts spacious and comfortable accommodation. 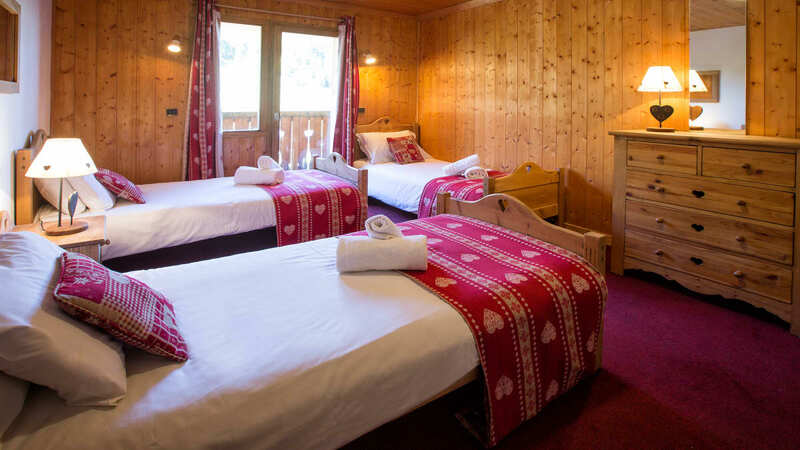 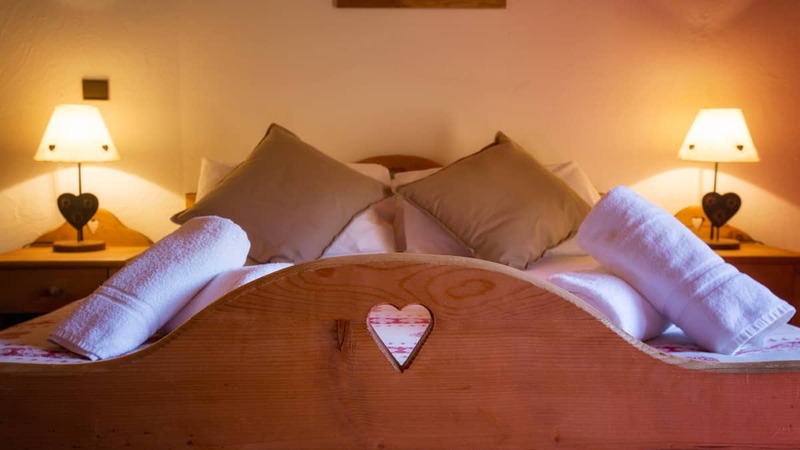 Chalet Alisier 1 has seven spacious bedrooms, with full en-suite facilities and underfloor heating to ensure that you are cosy. 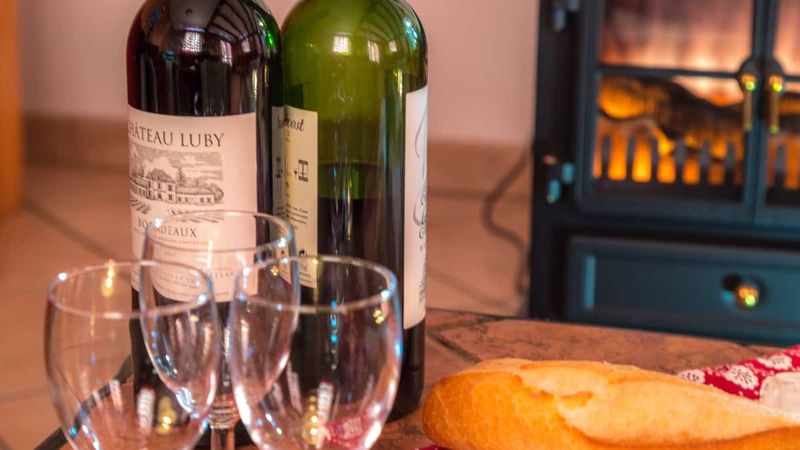 The lounge area is decorated in a traditional Savoyard style and provides an idyllic setting for curling up on the sofa, hot chocolate in hand and chatting about the day's events. 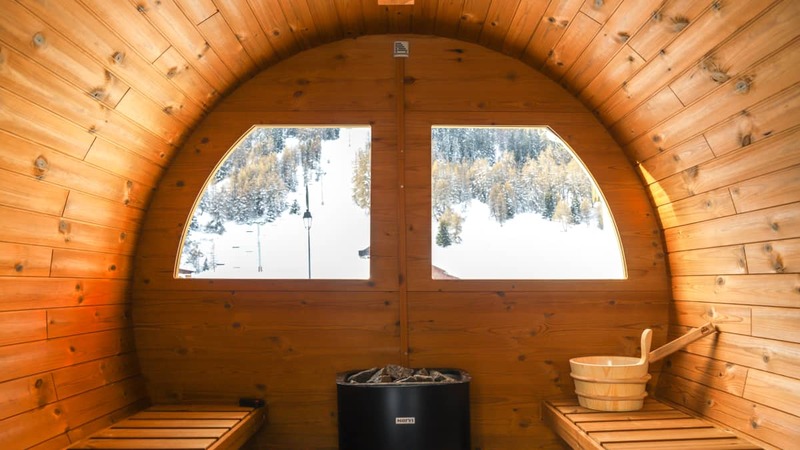 As if that wasn’t relaxing enough, indulge that little bit more by making use of the chalet’s shared sauna and hot tub, out in the alpine air, to soothe those post-ski muscles. 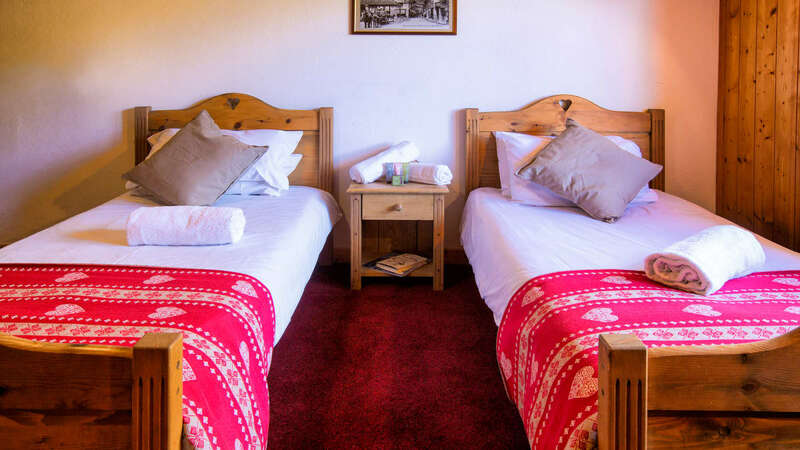 The living area has a large balcony to its front for guests to admire incredible views across the valley. 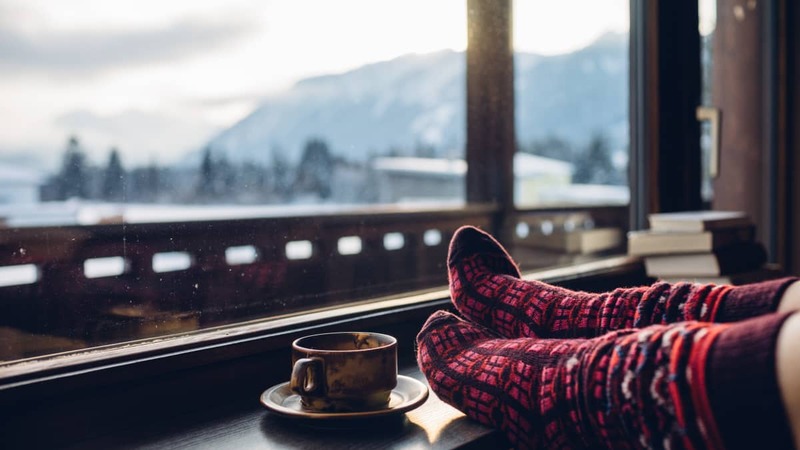 It makes for the perfect area to enjoy a morning coffee and take in the crisp air before setting out on the day's adventures. 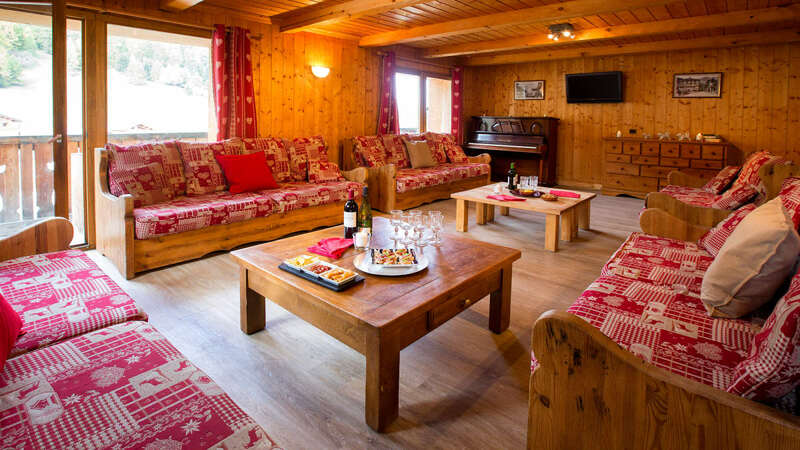 Chalet Alisier 1 & 2 can be combined to sleep up to 25 guests, making it the largest chalet in the Ski Beat programme, so it is perfect for those looking to holiday as part of a large party. 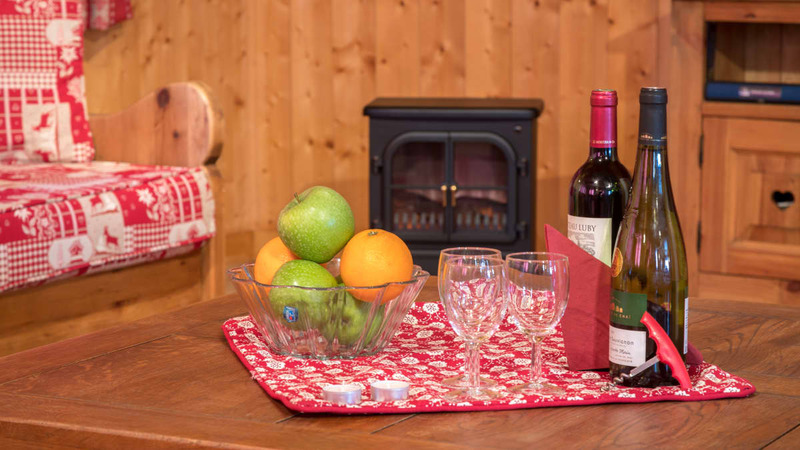 The evenings can be spent all together if you book both chalets for sole occupancy.  There is a spacious open plan living and dining area in Alisier 1 which will accommodate everyone, so you can enjoy a delicious and hearty meal and a glass of wine all together. 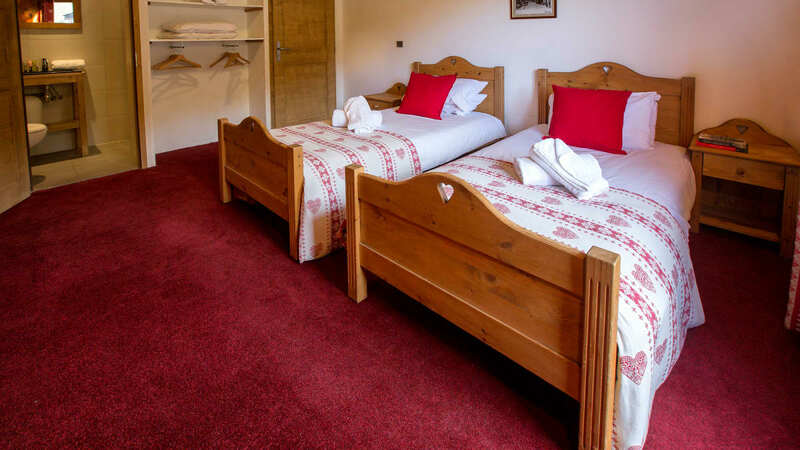 Electric boot warmers in the large boot room/entrance area and free Wi-Fi access offer real comfort and convenience too.  The Chalet Alisier hosts live in.  Chalet Alisier 1 can not take infants. 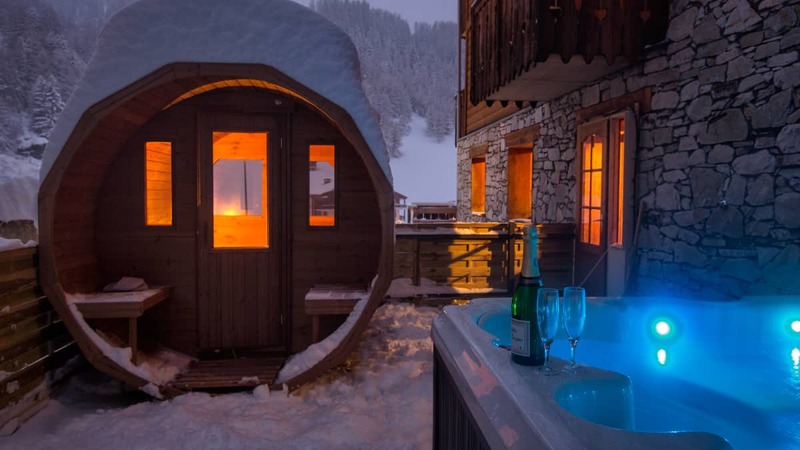 Chalet Alisier is about 150m from the Plagne 1800 chairlift, you walk out of your chalet down a snowy path and you can start your day's skiing. 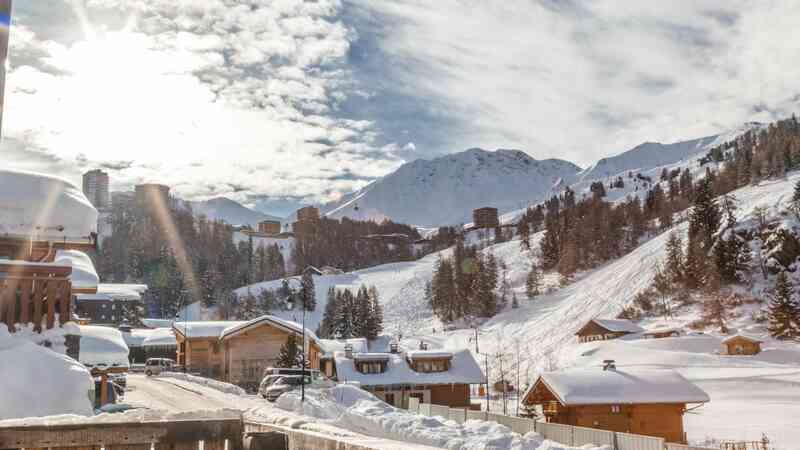 The Plagne 1800 chairlift takes you out of the village up towards Plagne Aime 2000. 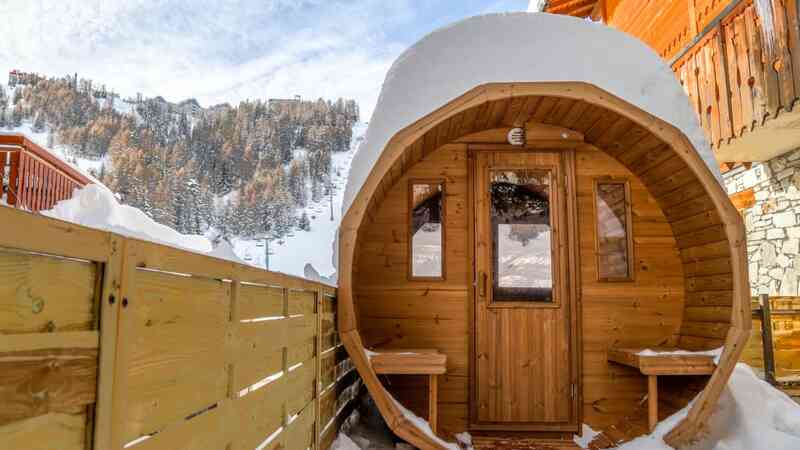 From here you can ski directly back to within 150m from Chalet Alisier via the red "Les Mines" piste or blue "Jean-Marie" or "Lovatiere"from Plagne Centre, alternatively you can ski back via the black "Crete-Cote" run. 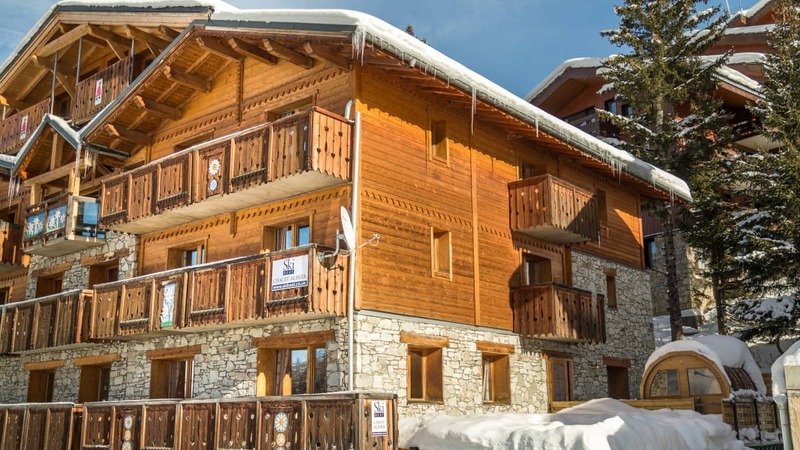 Chalet Alisier is in an excellent position within the village of La Plagne 1800, it is located just a few minutes from the La Mine Bar, and a couple of minutes' walk from the local Spar supermarket & hire shops. 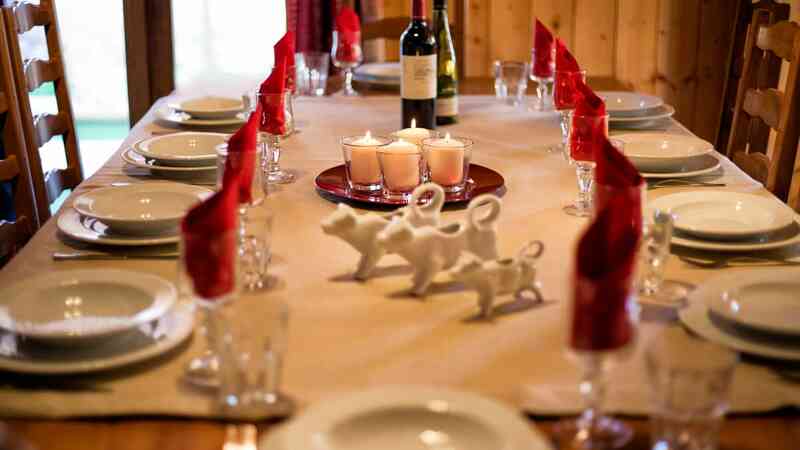 On the chalet hosts' night off the "Petit Chaperon Rouge" restaurant is a short walk across the piste, this is a cosy mountain restaurant with a roaring fire.